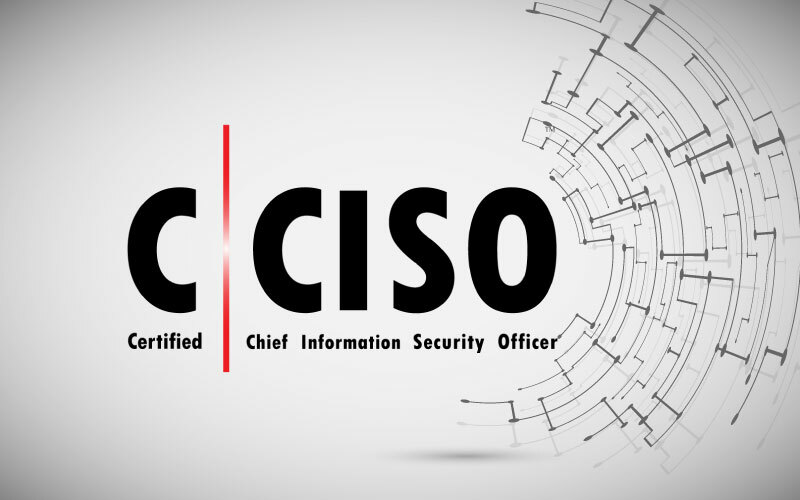 EC-Council’s Certified Chief Information Security Officer (CCISO) program receives the American National Standards Institute (ANSI) Personnel Certification Accreditation. EC-Council is one of the few organizations that specialize in information security to earn the accreditation. Vincennes University Selects EC-Council to Raise Cyber Awareness for Indiana High School Students and Offer College Credit Advances.